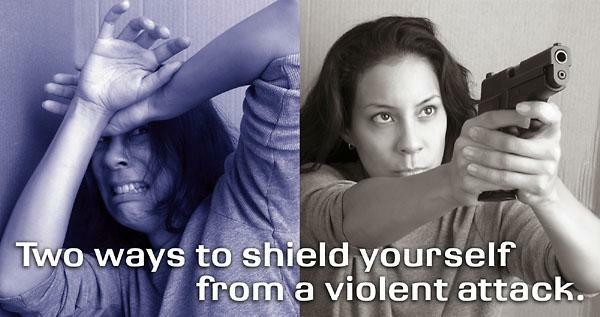 Our Concealed Carry Handgun Class is indeed our signature class. We have integrated our Introductory Pistol Course along with all of the mandated laws governing the use of deadly force and concealed carry in the state of North Carolina. Our North Carolina Department of Justice approved course is geared for all levels of firearms experience. But instead of the usual hum-drum classroom atmosphere, our instructors with decades of experience create a highly energetic and interactive learning environment that is sure to keep you on the edge of your seat. Of course all of this knowledge is measured by an open-book written test and a range proficiency course of fire shooting 40 rounds of ammunition from the 3, 5, and 7 yard lines. You must not be prohibited by local, state or federal law from owning or possessing firearms and ammunition. You must exhibit and demonstrate that you can handle firearms safely (per the instruction that you will receive prior to going to the range). Unsafe behavior with a firearm will not be tolerated and will be grounds for automatic dismissal without refund. If it is a Single Action Revolver…leave it at home, that type of handgun is not suitable for this course. Use one of our guns. If you are planning on using one of our guns, bring $10 additional for a usage fee (we have to pay the owner to clean them). We provide the gun, magazines and a holster. At least 50 rounds of target ammunition (no hand loaded ammunition please). 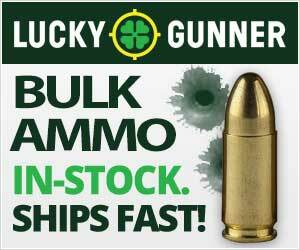 If you are using our guns, you will need to bring 9mm factory target ammunition. We will retain the ammunition box for all ammunition that is used on our pistols. Notebook, pen and or pencil, highlighters. Appropriate clothing for a firing range (please, no low or open shirts or blouses, no open toed shoes, flip flops, etc. Bring a ball cap). The goal is to keep hot flying brass from landing on your skin. If you have any food allergies or intolerances to lasagna, please make other arrangements for lunch. We have a kitchen where you may heat it up and a refrigerator where you may keep it. Some of this course is objective based. The minimum requirement is 8 hours of classroom instruction plus range time. Plan on all day. Our goal is to be finished by 6 pm, but that is a goal and not a promise. Because it is objective based, we may end up going slightly longer to meet the objectives. Special Note: This is a One-Day course. 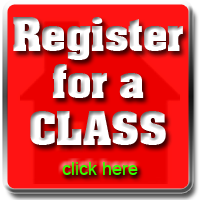 There are other local classes who claim to meet the requirement by teaching the class over the course of two nights. If your Concealed Carry Handgun Course was less than 8 hours of classroom time + range time, the course was ILLEGAL! While some folks will cut corners, we believe in providing you not only a great educational experience, but also one that is in compliance with the law! The classroom is the at the Rotary Club in Newport (see location in this listing). The range is a private use range which is about a 7 minute drive from the classroom. We will convoy to its location at that time. There will be an NRA membership presentation during the lunch break. You will be offered exclusive discounted membership rates into one of the premiere pro-Second Amendment civil rights organizations who is making a huge difference at the federal, state and local levels. This presentation is optional. 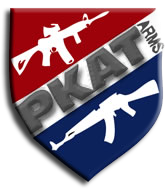 Our goal is for you to walk away from our class equipped with the knowledge, skill and attitude necessary for you to safely and confidently go about your everyday routine with a loaded firearm safely concealed on or about your person. We don’t want to try to turn you into Rambo. We just want to get you to the store and back safely in this world that we live in.